The iPAD is the single-most useful accessory you can put on your boat. 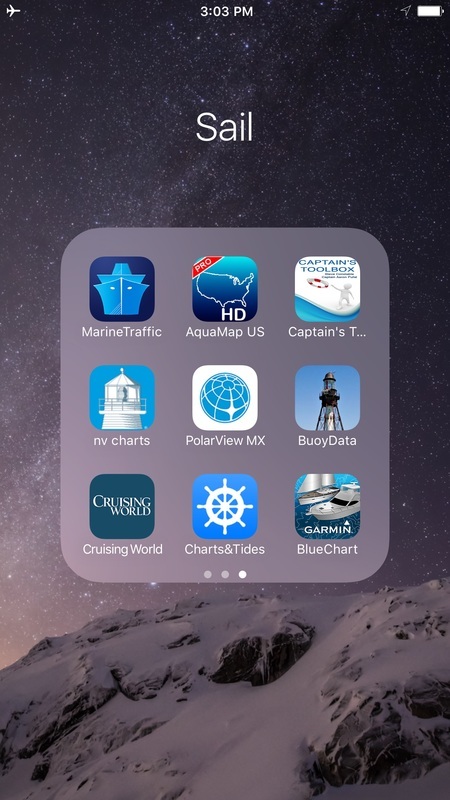 Use it to navigate. The photo above was taken during a Great Lakes delivery when the plotter suddenly died. We bungeed the IPAD to the helm station and off we went. Navionics is our favorite app. Great charts. Easy route planning. Good marina info. And cheap. Use it to check weather. We check weather, a lot. We like Predict Wind and Pocket Grib. Use it to learn new skills. I love learning knots and teaching them. 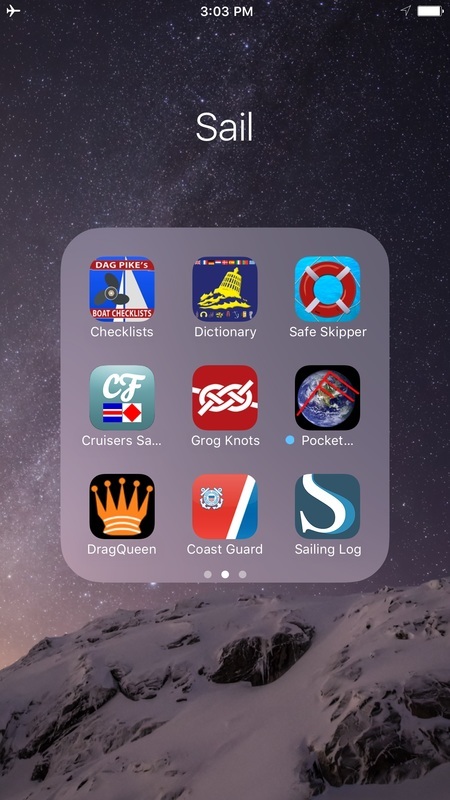 Two favorite apps here are Knot Guide & Grog Knots. Use it as a reference. 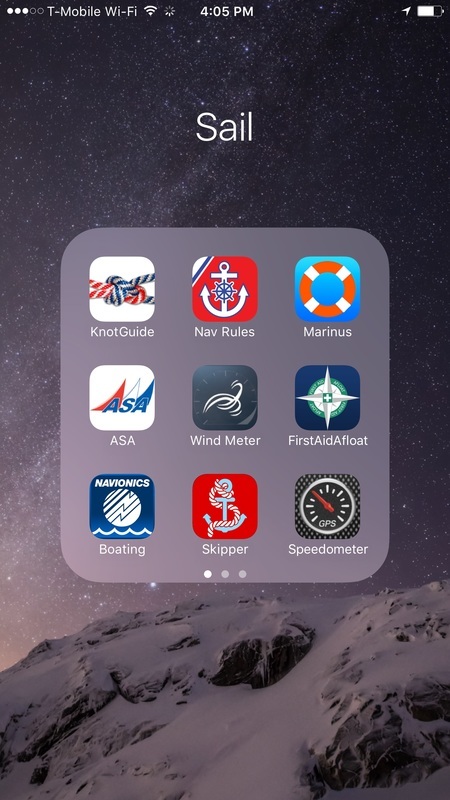 If I have even a shadow of a doubt about a lighting display or a nav rule, I check one of these 2 apps: The USCG app funded by the family of Julian Romero, USCG Auxiliary Puerto Rico, who died at 20. His family has made such a wonderful gift to us all. And the one I still use most often, Navigation Rules by Double Dog Studios.